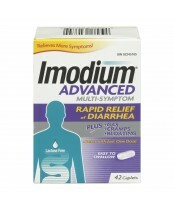 When you're suffering from diarrhea, Imodium products can help you get on with your day. 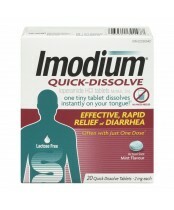 You get fast, effective and long-lasting relief from symptoms, often in just one dose - which is why Imodium is the diarrhea remedy most often recommended by doctors and pharmacists. 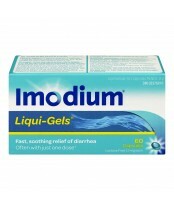 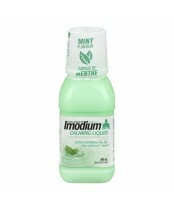 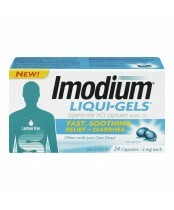 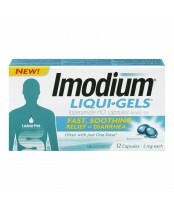 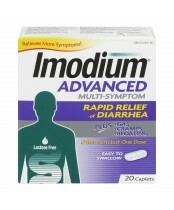 Immodium effectively treats mild to strong bouts and is lactose-free, unlike most other anti-diarrheal products.